Guy Hill Jr. grew up at Hill Aircraft with his father and founder Guy Hill, Sr. He came to the airport at every opportunity. CEO and Chairman of the Board took place in 2007. Guy Hill Jr. is Commercial Pilot Type Rated and current in the Citation 500 series and the Citation CJ series, Single Engine land, Sea and Multi-engine rated. He is a founding Director of the Community Bank of the South, Aviation Insurance Agent since 1989, past President of the Atlanta Aero Club, National Air Transportation Association Board Member, member of the Cox Family Business Forum, and a Founding Member of the Pegasus Aviation 20 Group. Guy Hill Jr. is a member of The Young Presidents’ Organization, a global network of young chief executives with approximately 21,000 members in more than 125 countries. Guy, his wife Cindy, daughter Lauren, daughter Jenna, and son Guy III, live in Marietta. Mike Wheat joined the Hill Aircraft team in 2003 and has held the positions of Safety Manager and Director of Training. Currently, Mike is Director of operations and is responsible for managing Hill Aircraft’s fleet of aircraft and all of their flight crews and ensuring that their training and credentials meet or exceed all regulatory requirements. He holds an Airline Transport Pilot and Flight Instructor certificate and is an FAA approved Check Airman for our Cessna Citations. Mike is type rated in the Citation 550, Citation 525 and the Lear 45. Steve is a seasoned financial and operational professional with over 30 years experience in the public and private sectors. Steve has served as an executive and simultaneously as a “hands-on” financial and operational manager in general aviation, manufacturing, distribution, service and e-commerce industries. His focus has been to increase shareholder value through strategic planning, designing and implementing plans to achieve cost efficiencies, improve margins and maximize cash flow. Through his background and experience, he has identified the synergistic possibilities of potential M&A targets, as well as the operational feasibility and implemented acquisitions strategies and integration plans. 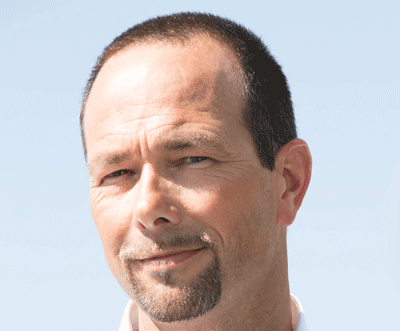 As an executive, Steve has played a key role in establishing direction for organic and external growth. Steve has an MBA degree from Kennesaw State University in Business Administration. His B.S. is from Franklin University with a major in Accounting. Just email us with whatever you need. Ron Oehlert came to Hill Aircraft from Southern California where he had been in the aircraft parts business since 1993. 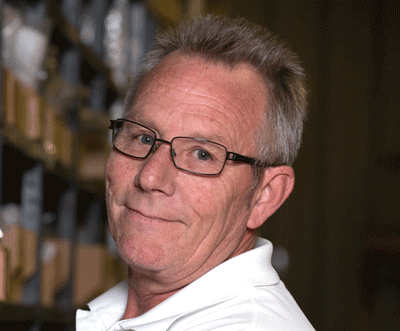 Ron joined the Hill team in 1998 and now has over 21 years total experience and expertise in Parts Support. Ron is passionate about his work and his customers are very important to him. Outstanding customer service and 100% satisfaction are what motivate him. working on Tomcats (F14). Once in the civilian life Gerald started working for a flight school in Macon GA. 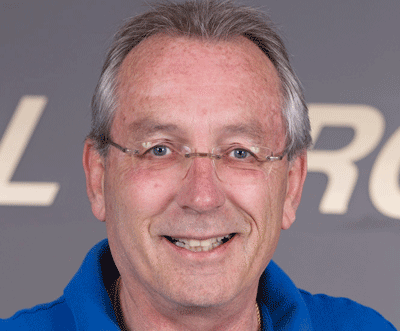 In 1994, he joined Lowe Aviation until 1999 at which time Gerald moved to Australia for 10 years. There he received his Australian licenses as well as his A&P. He moved back to the U.S. in 2009 and started working for Hawker Beechcraft until he came to Hill Aircraft in 2014. He thoroughly enjoy the Aviation Industry. Lisa Hill joined Hill Aircraft in 2002. 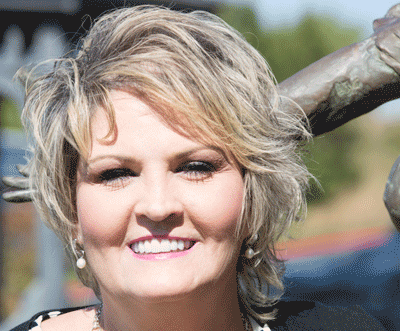 She’s been in aviation for more than eighteen years. Lisa got her start in Columbus at Total Flight. Says she, “I was in the right place at the right time. Back when I was a nursing assistant, I was fascinated by aviation, and I met the FBO owner of Total Flight. She offered me a job as CSR.” Then, Lisa became CSR Manager, and finally Charter Coordinator in Columbus. Hill Aircraft was thrilled to “find” Lisa and entice her to join the “family”. Her superb customer service skills ensure that all of your travel needs are met and often exceeded. Wade came to Hill Aircraft when he was just 16, working full time in the evening after school as a line service technician. In 1994 he became evening shift supervisor. Then, in 2005, Wade became Line Manager. 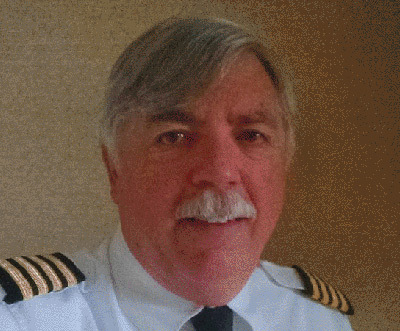 He oversees line service, fuel quality control, equipment maintenance, building maintenance, hangar and tie-down sales, fuel sales, office space, and line safety training. Wade has been with Hill Aircraft for 28 years. He was born and raised in Douglasville and has been married for 24 years. Wade has a 24 year old daughter, and a 21 year old son. Says Wade, “Hill Aircraft is my second family”. Shanna began her aviation career in the military 20 years ago. She moved on to commercial aviation with TWA in California. 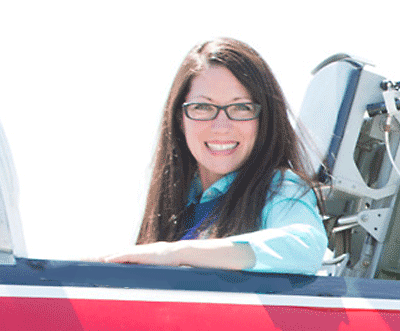 When Shanna moved to Georgia, she switched to General Aviation and fell in love with the culture, industry, and people. Shanna has a Bachelors degree in Criminal Justice. She always wanted to work in the FBI but fell in love with aviation instead. 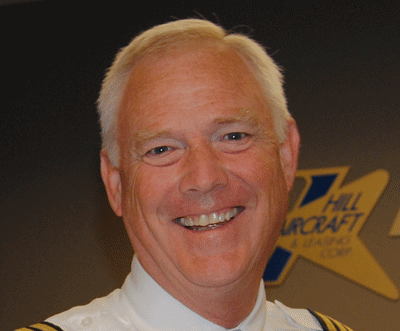 Chuck Thompson joined the Hill Aircraft team in 2004. This veteran pilot has flown helicopters for the Army Reserve and flew for the State Department too.